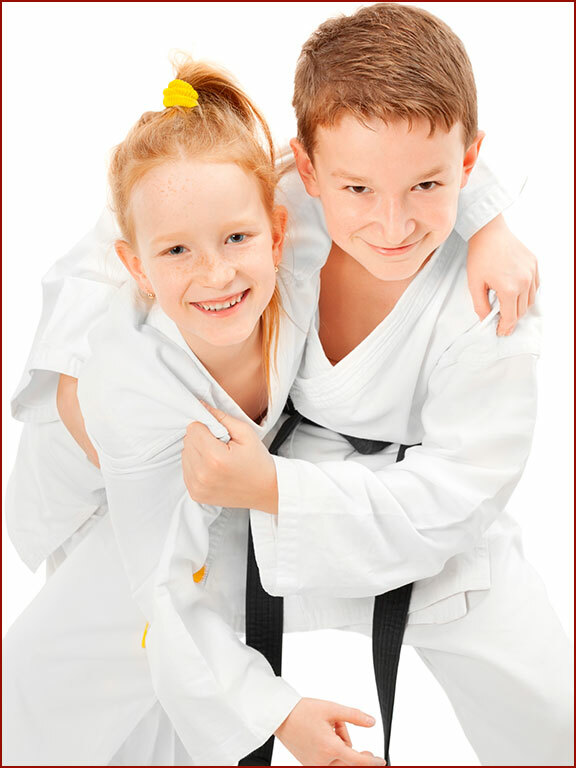 You won’t find a better Calgary martial arts program than the one at the Calgary Tae Kwon Do Academy. Whether you want to train individually at a competitive level or come in to enjoy an activity the whole family can do together, our Academy has something for everyone.  Our Calgary martial arts program is different from most other exercise classes in that it’s not just about physical activity, but also includes a mental element that helps improves focus and self-control. This mental focus helps students develop the discipline to better control their anger and fear emotions. Our adult students find our classes to be an effective stress management tool, while our younger students develop new-found confidence.